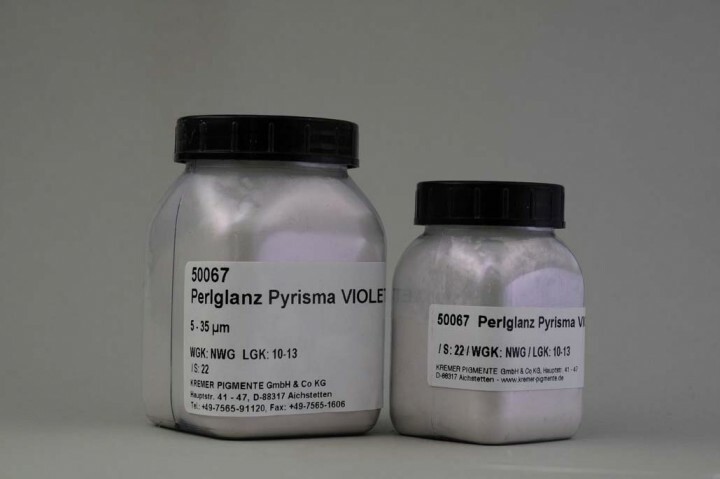 PYRISMA® T40-22 SW Color Space Violet | Pearlescent Pigments | Pearlescent Pigments & Glitter | Pigments | Kremer Pigments Inc. Shades range from purple to blue. 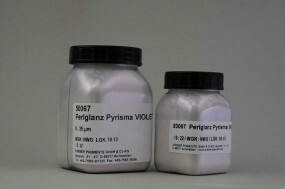 Pyrisma pigments are very opaque pearlescent pigments and suitable for exterior use. Excellent for blending with other pigments. Customer evaluation for "PYRISMA® T40-22 SW Color Space Violet"